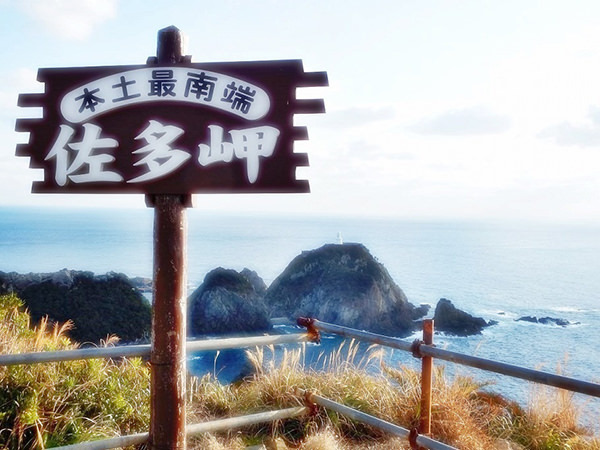 Cape Sata, located in Kagoshima Prefecture, is the southernmost point in Kyushu Island (refer to #063). 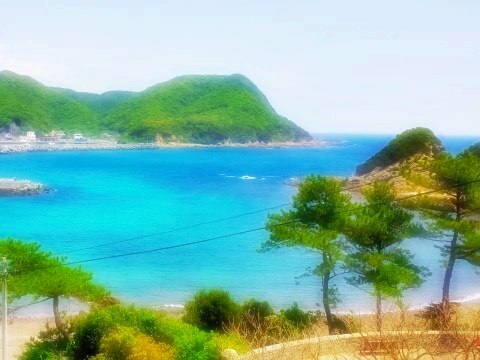 It is included in Kirishima-Kinkowan National Park (refer to #401). A new observation tower opened in January 2018. Weather permitting, Yakushima (refer to #402) and Tanegashima (refer to #403) can be seen from the cape.